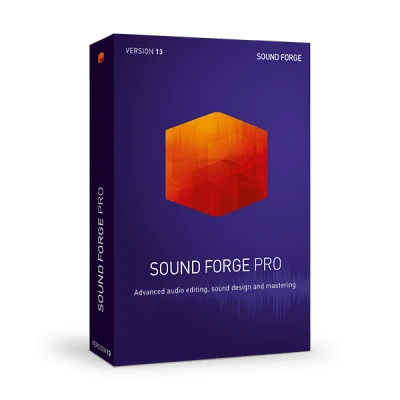 For over 25 years, SOUND FORGE Pro has set the benchmark for recording, editing and processing audio. The latest version 13, raises that benchmark yet again, offering an improved user experience, with more efficiency, stability and speed for ultimate audio production. The enhanced 64-bit audio engine carries out all tasks – from recording and editing to restoration and mastering – with incredible precision.